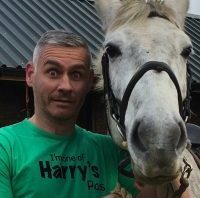 Hi everyone and welcome to Harry’s site. 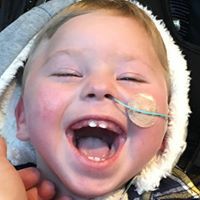 In case you don’t know much about Harry… Well first of all he’s the happiest soul you’ll ever meet, he’s always smiling, loves cuddles (especially from his mummy) and is a very patient little brother; as his sister constantly pushes him around in his wheelchair at top speeds. 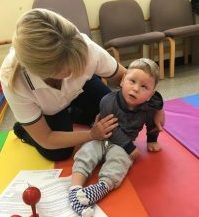 Secondly – Harry has cerebral palsy, is not hitting any of his milestones, severe reflux (resulting in him being tube fed), possible epilepsy and a visual impairment. This was caused by strokes he suffered during labour. 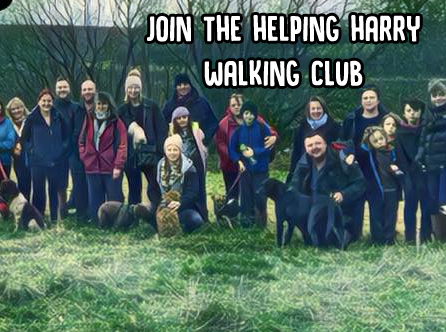 The future is unclear for Harry but we do know that he will have significant needs going forward, and we’re asking for any help that we can get to support those needs. So the next time you do anything for a charity please consider our gorgeous little Harry. I will post regular updates on here to let Harry’s Pals know what Harry has been up to, any achievements and how all of their hard work is paying off.